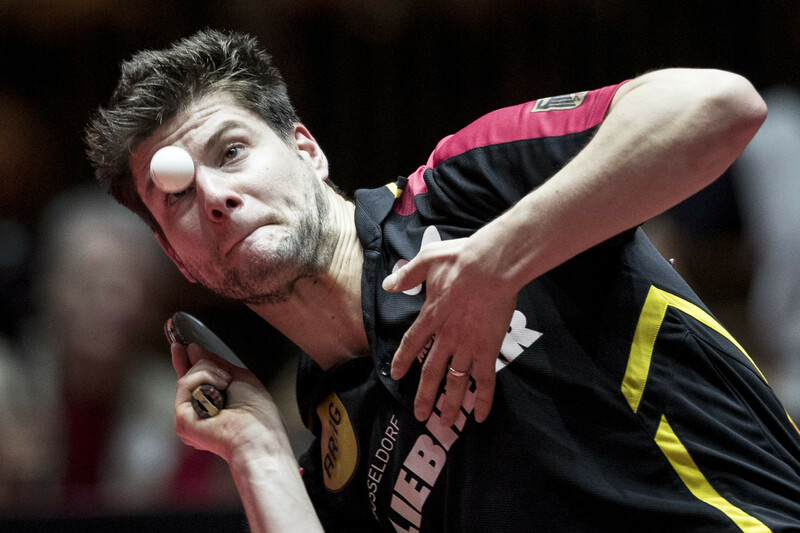 Ovtcharov has now broken China’s seven year stranglehold on the pole position since his compatriot Timo Boll took the throne in January 2011 for three months. A newly developed ITTF World Ranking system has been developed which, it is hoped, will present a more accurate measure and realistic representation of the playing level of athlete’s current performance, as well as to ensure that the World Ranking better supports ITTF events. Ovtcharov has been dominating European table tennis for the past few years and 2017 saw him continue in the same vein with victory over Japan’s Koki NIWA at the World Tour Grand Finals which cemented his new world number one status. He took home the Liebherr 2017 ITTF Men’s World Cup trophy and claimed four World Tour titles in India, Bulgaria, China and Germany after sweeping all available European titles. “World number one sounds unreal," the 29-year-old said . "I have been dreaming about that when I started playing, but I mean we have millions of players around the world working hard, and they can read my name soon on the top of the list makes me proud and I’m very thankful to everyone who have supported me throughout my entire career." 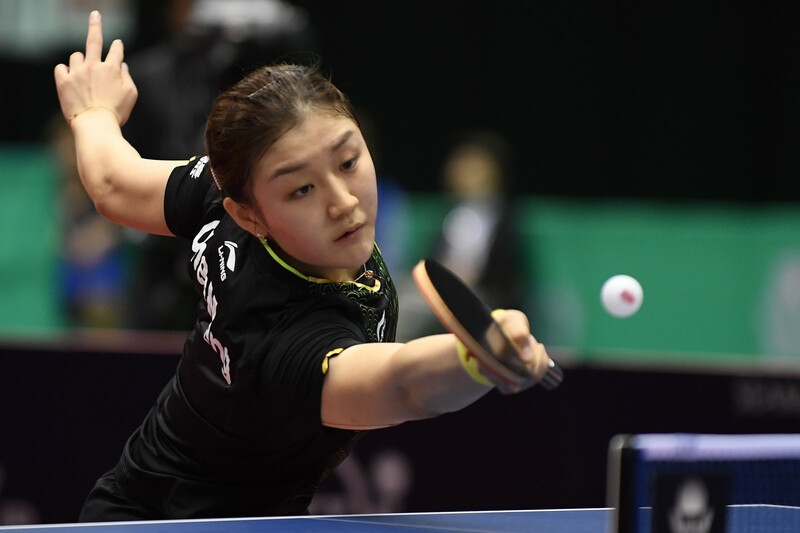 Chen was the most successful female star on the Seamaster 2017 ITTF World Tour, winning three Platinum event titles in Qatar, Australia and Germany, alongside the prestigious ITTF World Tour Grand Finals title in Astana, Kazakhstan to secure her top spot. Chen is trailed closely by her teammate and former world number one Zhu Yuling, followed by Singapore’s number one Feng Tianwei and Japan's Kasumi Ishikawa and Mima Ito. Ovtcharov will have to keep up with his top form and performance in order to defend his throne from China’s Fan Zhendong and Lin Gaoyuan, as well as former world number ones Boll and Xu Xin, of China. Reigning World and Olympic Champions Ma Long and Ding Ning, both of China, whose world rankings have dropped to seven & 21 respectively due to inactivity in 2017, will also be looking at making their return. Action resumes with the Seamaster 2018 ITTF World Tour Hungarian Open to be held in Budapest, Hungary from January 18 to 21.